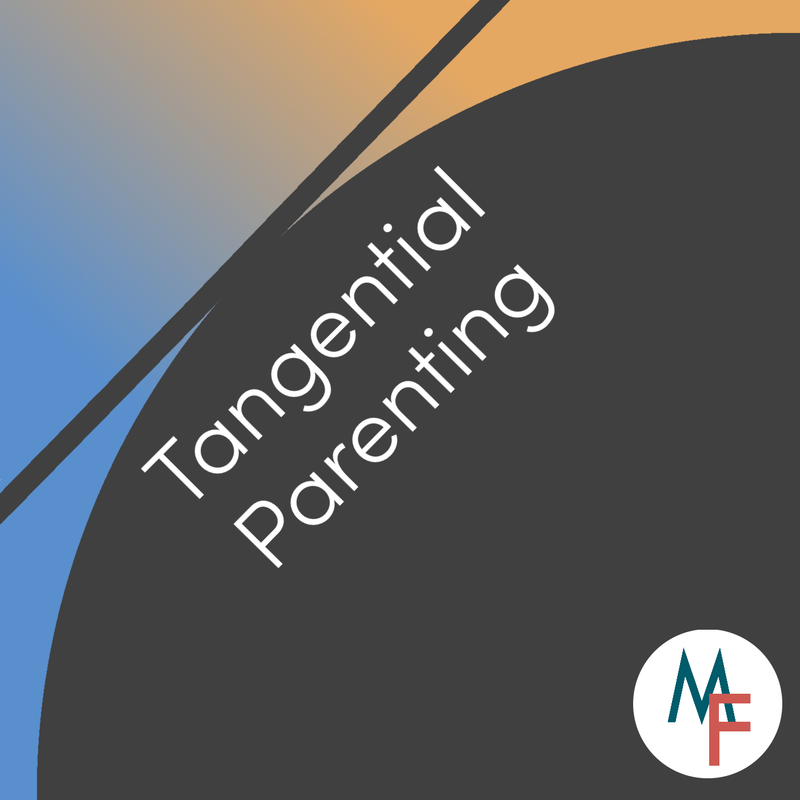 After delay caused by the dueling schedules of Eric and myself, the next episode of Tangential Parenting is up and ready for listening! 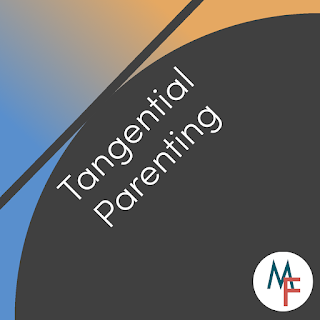 When we sat down to record, the idea was to talk about gardening with kids, since I've done a little bit with Miss Mads and Eric is planning to include his two sons in the process this coming summer. When it came to the actual recording, well, we lived up to the name of our podcast! Eventually we do discuss what we intended to cover, but we get there through a few side discussions, such as the weirdness of Eric's beard and which Game of Thrones character is the Jar-Jar Binks of that universe. You know, the important questions. There's a bunch of stuff that got edited out so that we could maintain our family-friendly rating, but it's still (at least in my opinion) our funniest episode to date.